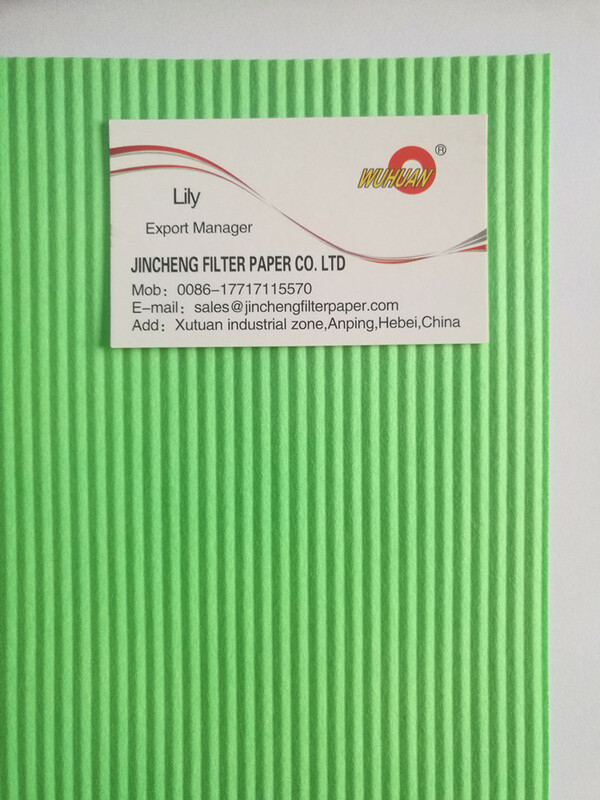 We are a well-reckoned Manufacturer and Supplier of the best quality Heavy Duty Air Filter Paper. Heavy Duty Air Filter Paper is a no-cure air Filter Paper for air filtration in automotive and other applications. The Heavy Duty Air Filter Paper is made with imported raw materials that are procured from reliable vendors. Looking for ideal Auto Heavy Duty Bus Air Filter Paper Manufacturer & supplier ? We have a wide selection at great prices to help you get creative. All the Auto Heavy Duty Air Filter Paper are quality guaranteed. We are China Origin Factory of Heavy Duty Bus Air Filter Paper. If you have any question, please feel free to contact us.